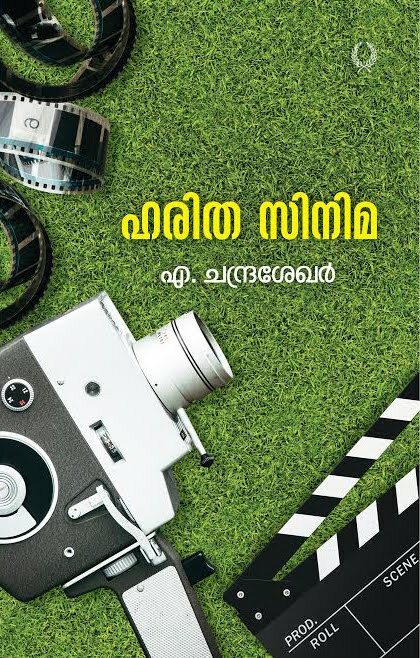 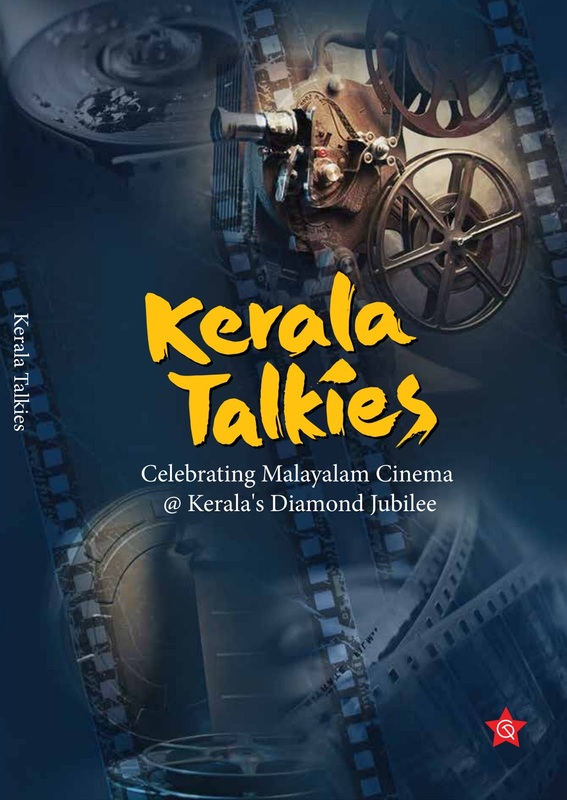 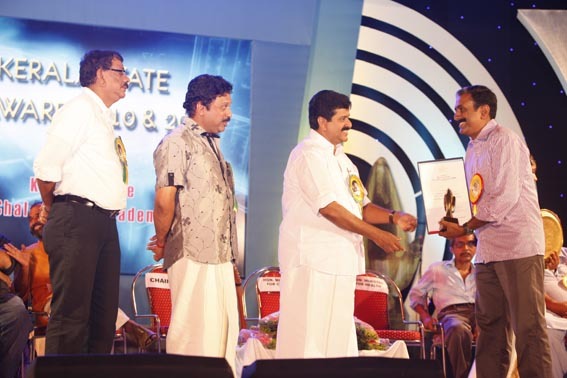 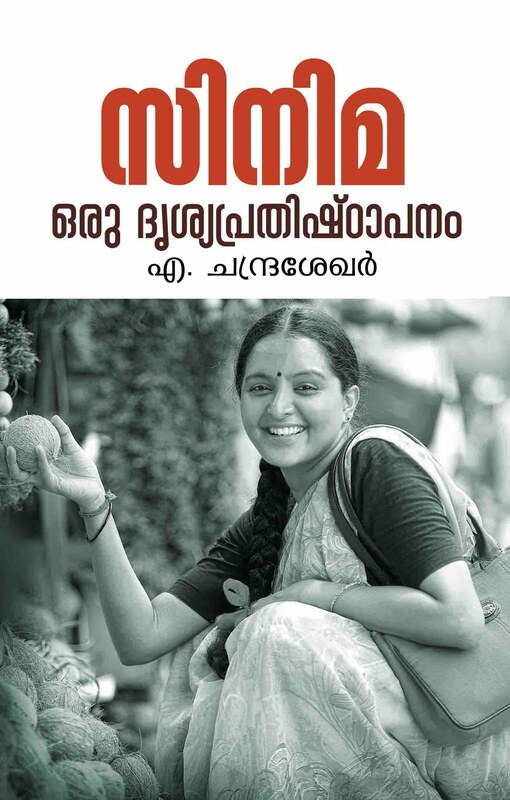 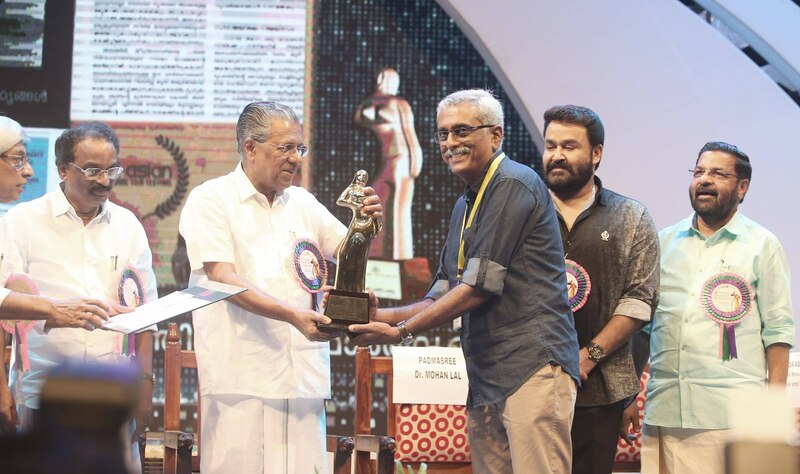 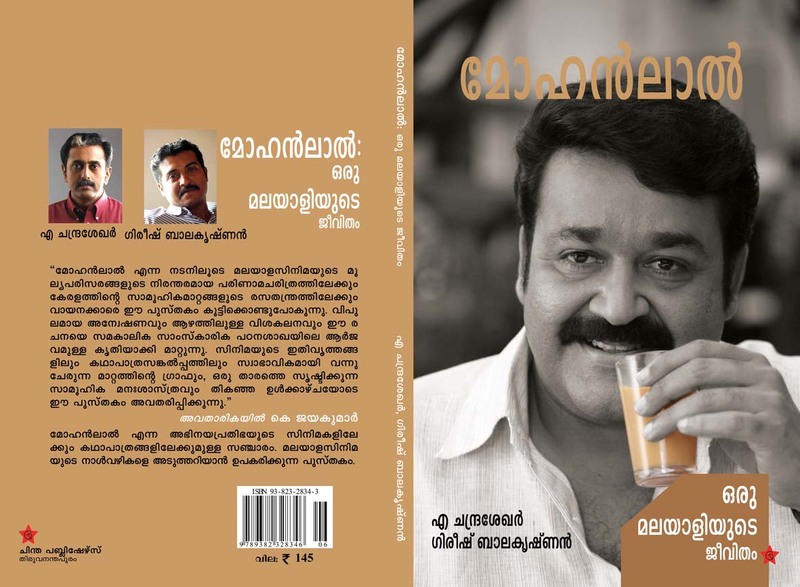 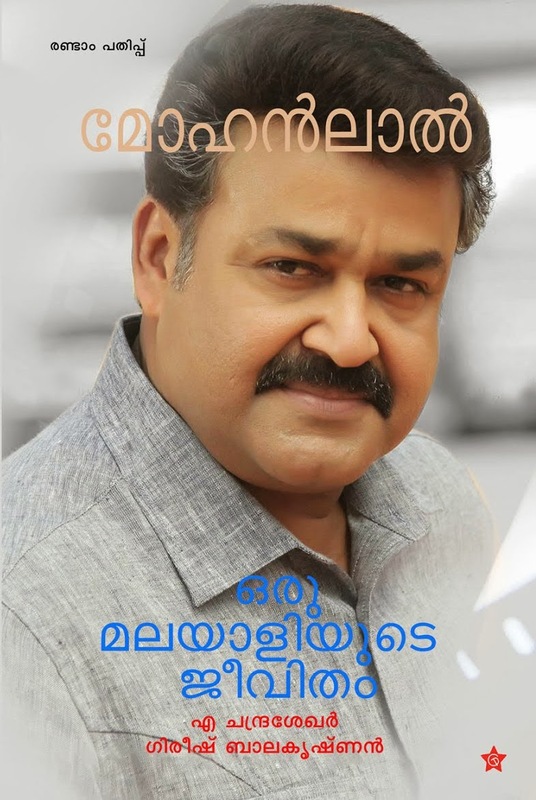 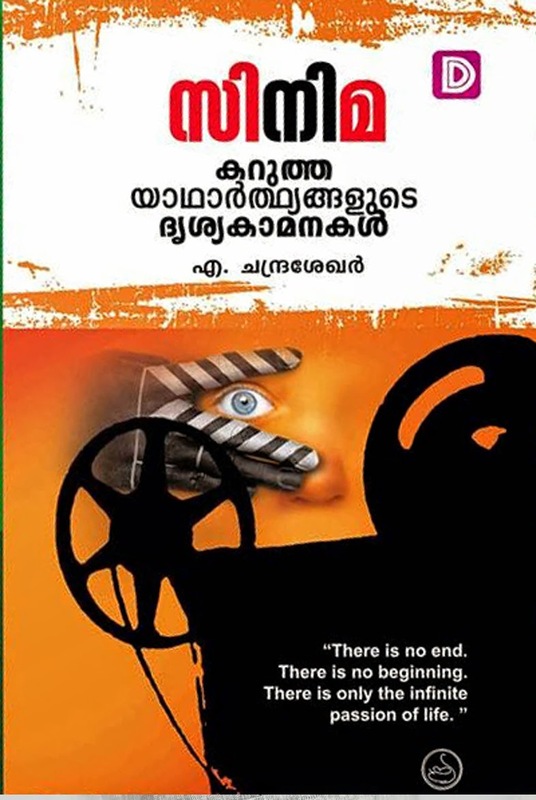 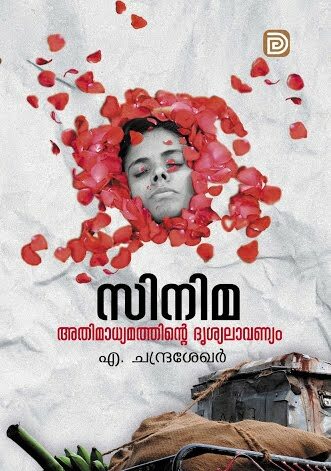 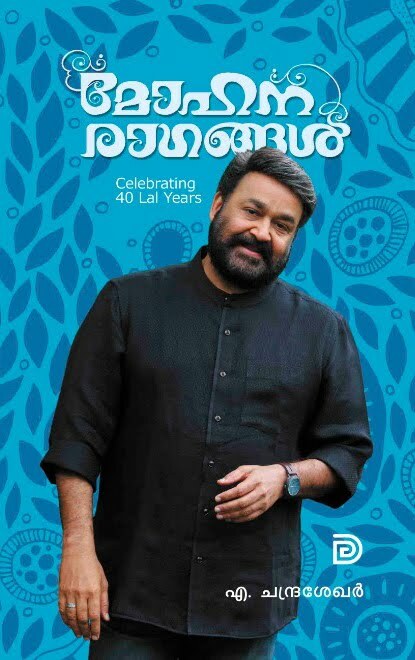 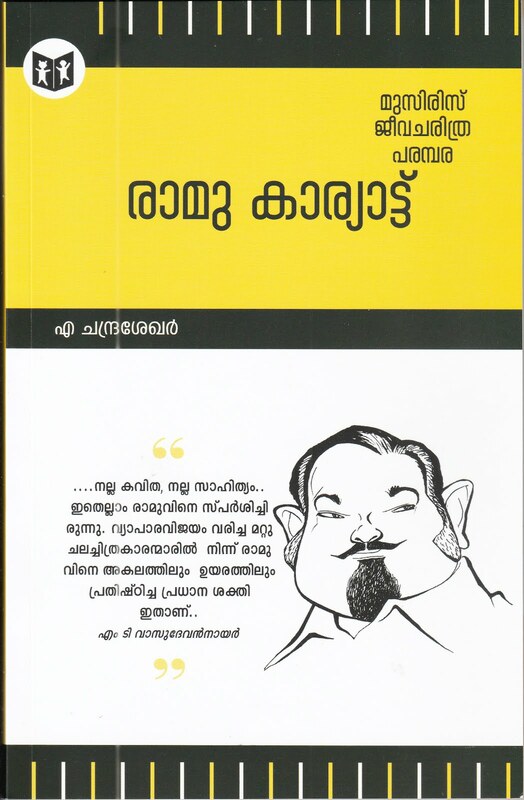 Happy to know that Mohanlal Oru Malayaliyude Jeevitham second edition brought out by Chintha Publishers Trivandrum has been completely sold out within a few months. 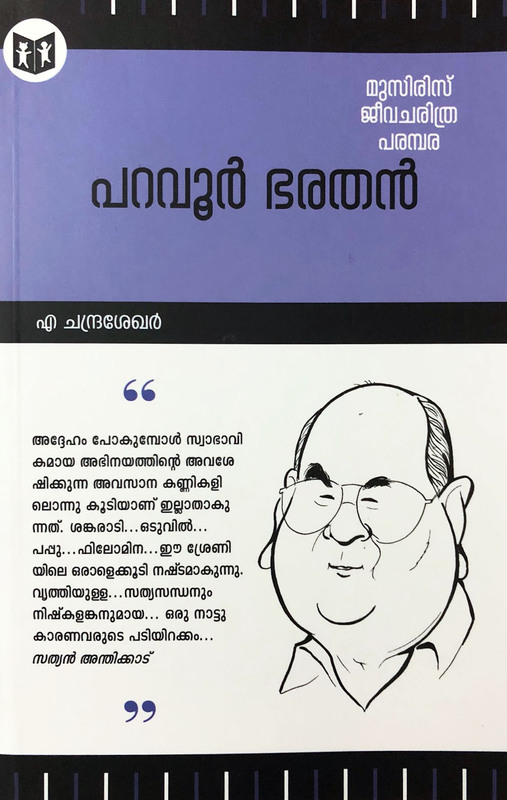 They are on to the third edition. 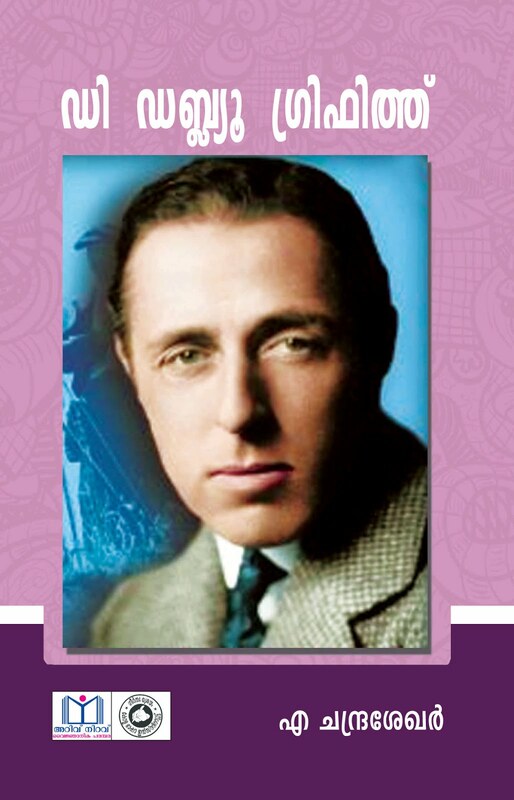 Anxiously waiting forward for the third impression.